Semi-Private Lessons offered each Fall, Winter and Spring, & Summer. 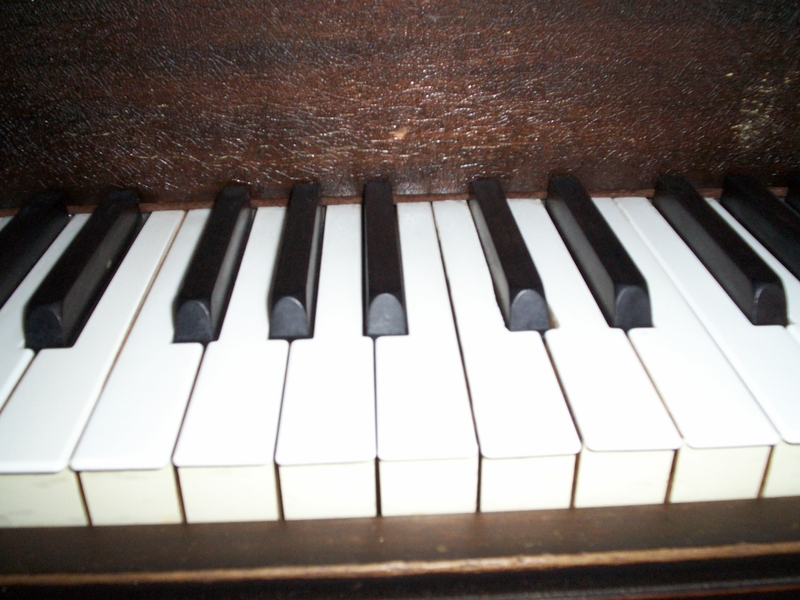 Level 1, introductory 45 minute semi-private piano lessons for beginners. Semi-private lessons motivate, bring joy and challenge students as they learn beginning repertoire together. Scheduling semi-private lessons is done on a first-come, first-served basis. All lessons take place Mon-Thur between 3:00 and 7:45 PM and Saturdays at Miss Peggy’s Music Room. For registration information see Contact page. Note: Semi-Private lessons are 2 students learning together. 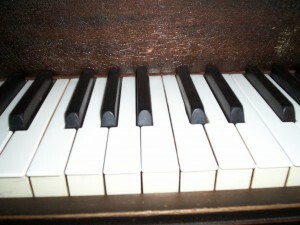 Individual 30 or 40 minute piano lessons are another option.